Join us at the Hendricks County 4-H Fairgrounds in Danville, Indiana on February 28th thru March 2nd. Indiana Small Farm Conference serves as the annual educational and farmer-to-farmer networking event for the Indiana small and diversified farm community. This conference now hosts over 500 attendees, 50 exhibitors, and several national speakers. 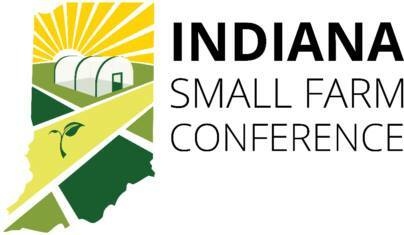 We look forward to continuing to build this growing conference in partnership with the small and diversified farm community of Indiana! How can I advertise a Hoss Single Wheel Hoe with several Attachments at the Indiana small farm conference? Please contact the event coordinator, Tamara Benjamin, at tamara17@purdue.edu. She will be able to assist you with conference related questions. Thanks and have a great day!